Being Kind To Myself With Essential Teatox & WIN! This may typically be the season of over-indulgence when especially in my case too many hot chocolates and festive treats leave my jeans feeling a little snug, but I’ve got another plan this year. It’s now just over a week until we go to New York and so over the past couple of months, my mind has been focused on trying to look after myself a little more. 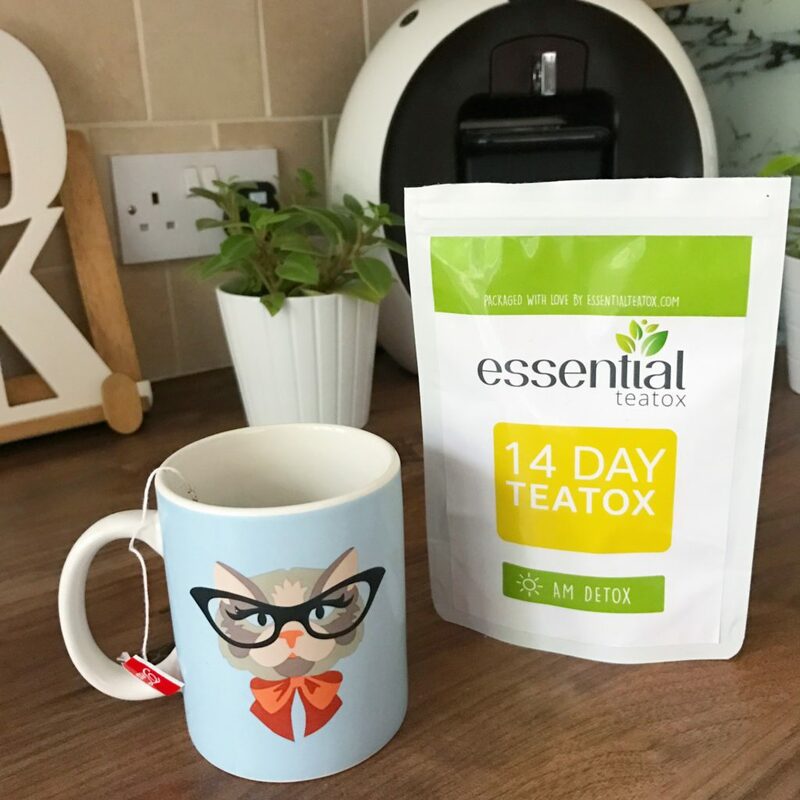 Thankfully right on cue, I was offered a two week trial of Essential Teatox to kickstart my healthy regime and see if supping on a herbal tea in the morning and evening could make any difference. Honesty is always the best policy and whilst I’m a shadow of the person I used to be, there’s no denying that it will never come naturally to me to be healthy. 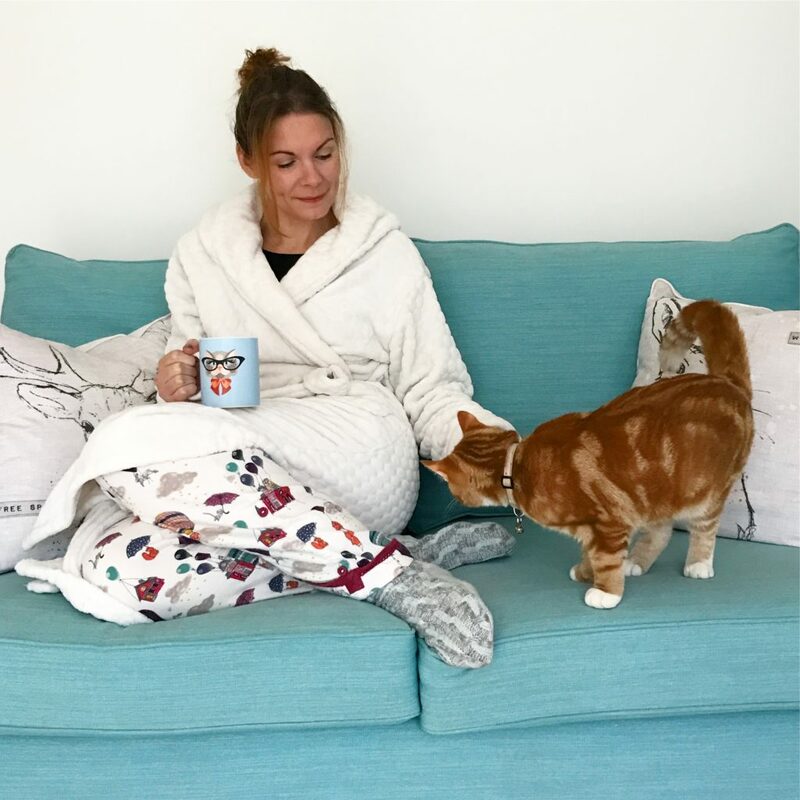 A sweet tooth has definitely emerged in the past few years and now my mid-30s are entrenched, weight is harder to shift than in my early 30s and fat very definitely sits differently. When you’ve been 4 stone heavier, you just know these things aren’t myths and it is a source of constant frustration. 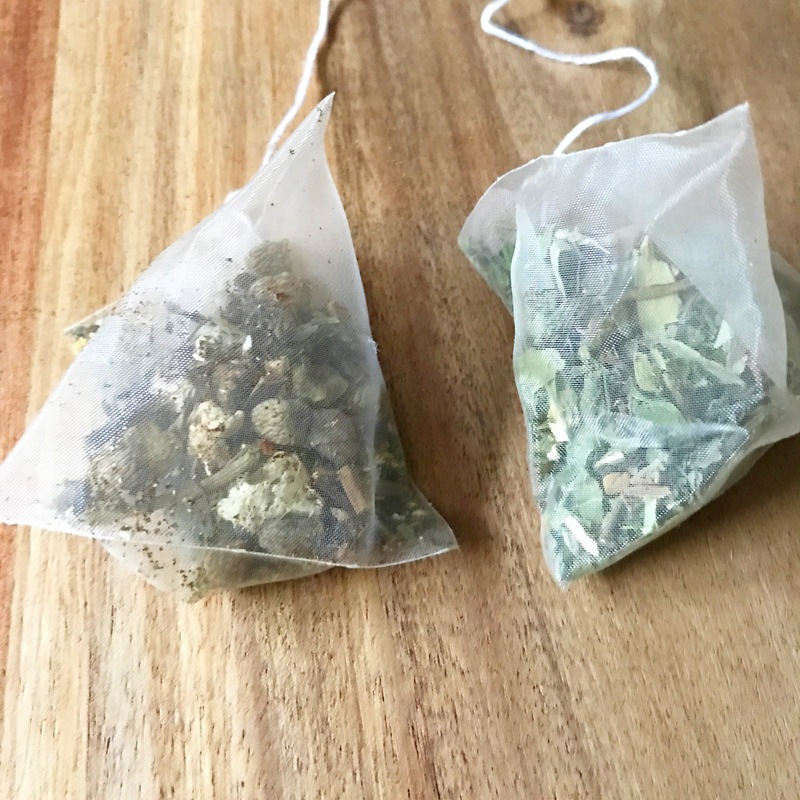 So trying to lead a healthy lifestyle is something that always appeals but doesn’t always work and a teatox felt like the perfect chance to recalibrate my efforts. I received by post a foil resealable bag containing 14 AM tea pyramids and a separate bag with 7 PM tea pyramids. The idea is to have your morning tea as soon as you can after waking every day for two weeks, and then the PM teabag every other evening before bed. 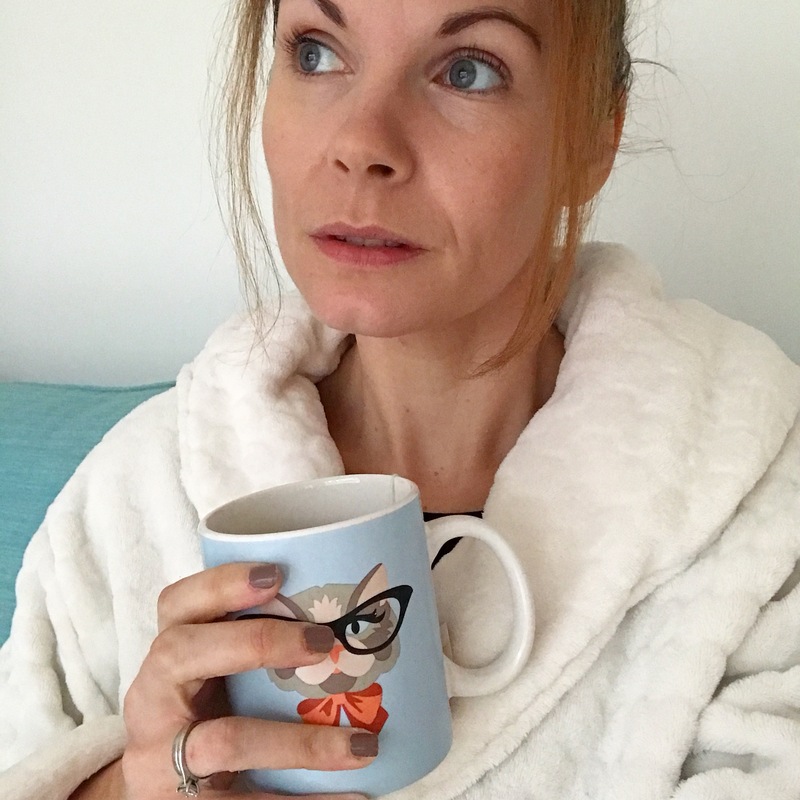 For me this was a relatively easy task, there are literally cupboards full of herbal tea in my kitchen because I can’t stand the taste or smell of coffee, any coffee, any brand, any flavour. And although I don’t normally have my first tea of the day until getting to work, it just meant making sure I was up a little earlier to make my tea and have time to drink it. This was a huge plus – it’s not an onerous challenge. 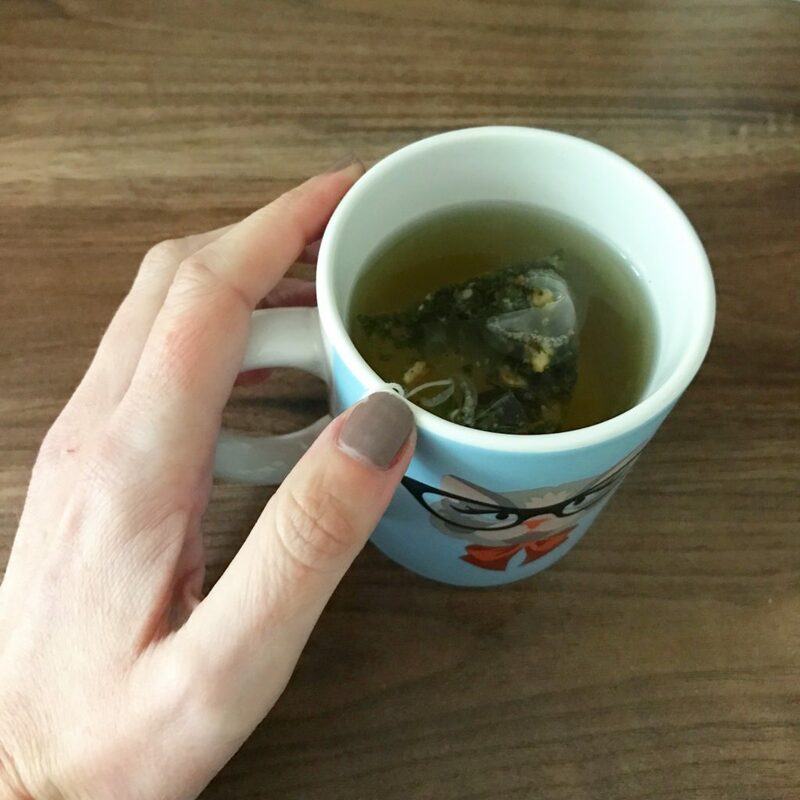 There are no expensive foods to buy and cook and so because it’s ‘just’ a tea challenge, mentally it felt like something I would be able to stick to. The downside is that it’s come right at a time of year when I found myself out at least half of the evenings across a two week period, drinking more than I normally would and having some very late nights. I messed up the schedule as a result (no tea is going to stop me getting to bed when it’s 2am and I have work the next day!) and there were mornings where I just couldn’t stomach the tea flavours because I was too hungover (be warned, peppermint is the overwhelming flavour). My plan was to go booze-free for the duration as well as quit sugar but both of those elements failed miserably and having my bag stolen half way through the challenge was stressful and saw me reaching for comfort food. Yet despite that, I have actually found the teatox to be a success. 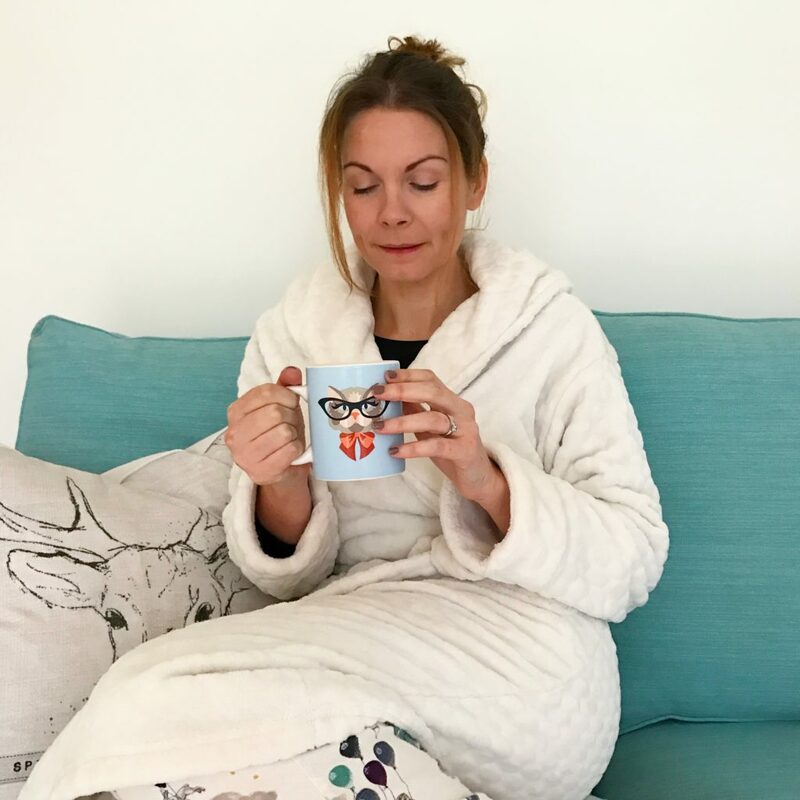 I’m 2lbs lighter than I was at the start and have no doubt that if the teatox had come along at a different time of year, it would have been shown even more results. It’s left me feeling energised and genuinely less bloated as the teas act like a full body cleanser, expelling nasty toxins. The most surprising result has been water retention, something I suffer with very badly and means my ankles are swollen and puffy most of the time especially after flying. You know when you take socks off at the end of the day and there are huge marks where the top of the socks were? That. Ingredients in the teas such as ginger and juniper berry help to ease swelling and it’s been a very obvious and happy side effect of the teatox. 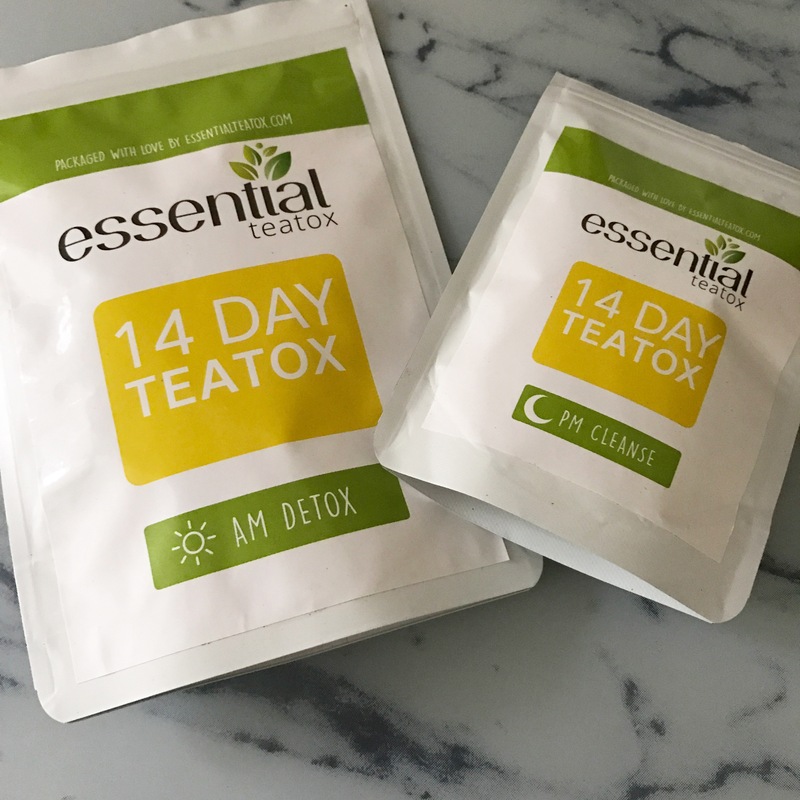 Now it’s the end of the fortnight and not only am I planning another teatox for early 2017 when I can combine it with proper focus but the lovely people at Essential Teatox have offered one lucky reader the chance to try it for themselves! If you fancy a go, please complete the rafflecopter details below to be in with a chance of winning. UK entrants only. Losing 2lbs is great and even better if you are feeling the benefits of the detox. Good on you for sticking to it!